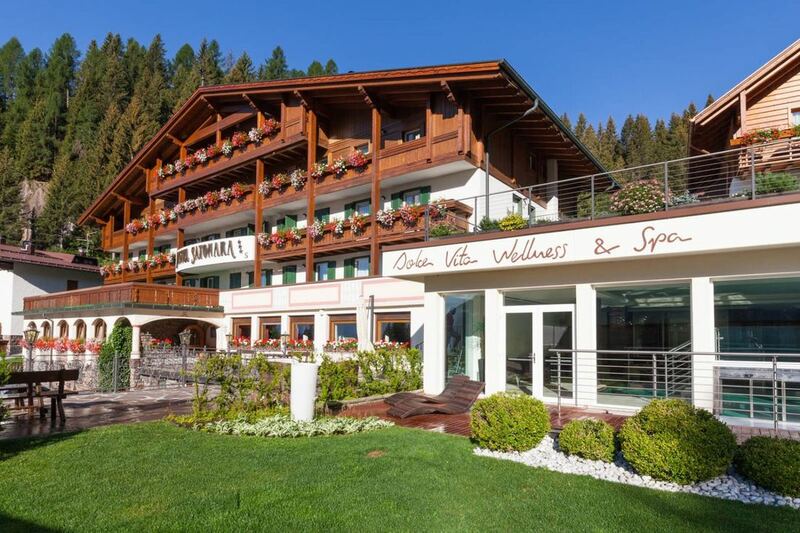 Cross the Dolomites!! This is a challenge for any cyclist. 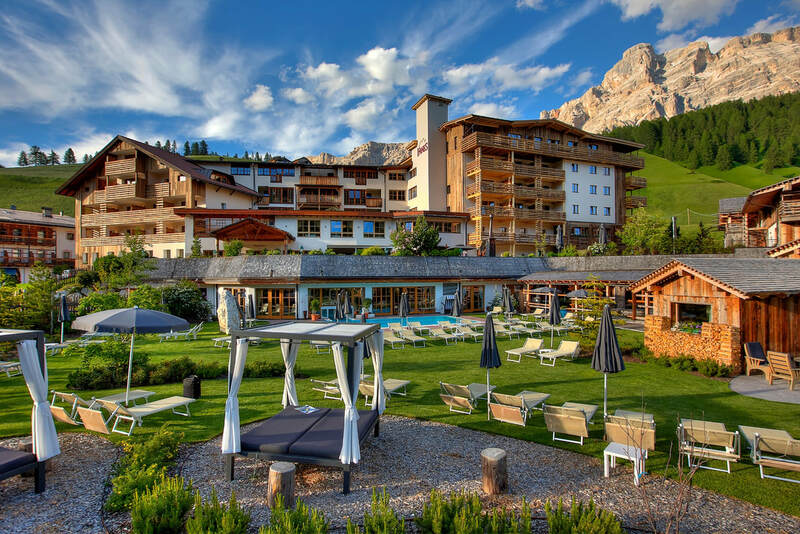 Enjoy the breathtaking landscape, majestic mountains, charming Alpine villages, and that renowned Italian food and wine. The Dolomites do not disappoint. We’ve designed one of the hardest routes across the region, and you’ll even thank us for it. In 2019 this trip will be run from Sunday July 7th (arrival day) to Saturday July 13th. 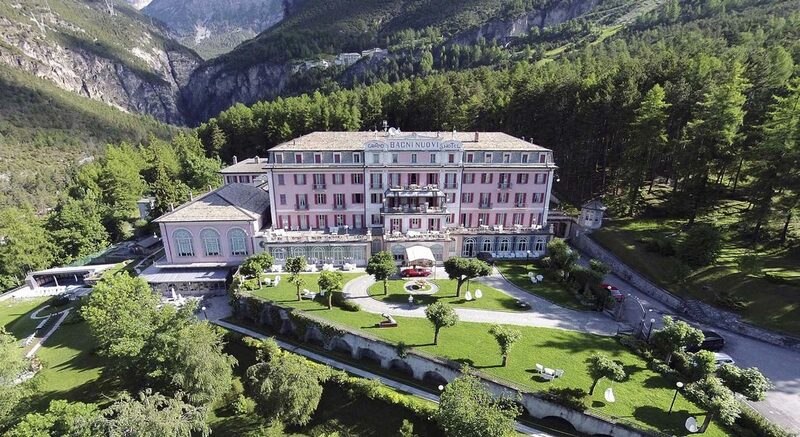 We meet at Cison di Valmarino at the beautiful Castelbrando Castle. Our mechanic will be at your disposal to help you get your bike ready. Prior to dinner we will have the tour briefing. 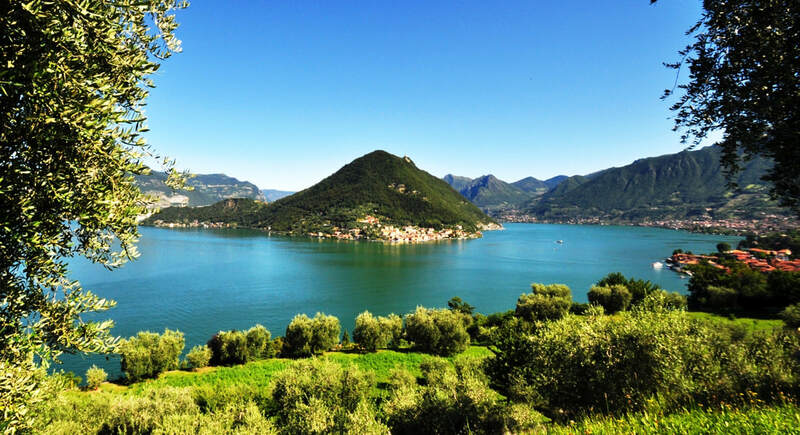 ​If you want to relax for a couple to days prior to the tour starting this a wonderful location with awesome riding and also great prosecco - Valdobiadene, home of prosecco, is just a few kilometres away. ​Less than 4 km and we start climbing....right into Passo San Boldo (700 m - probably has the tightest switch backs you have ever seen). 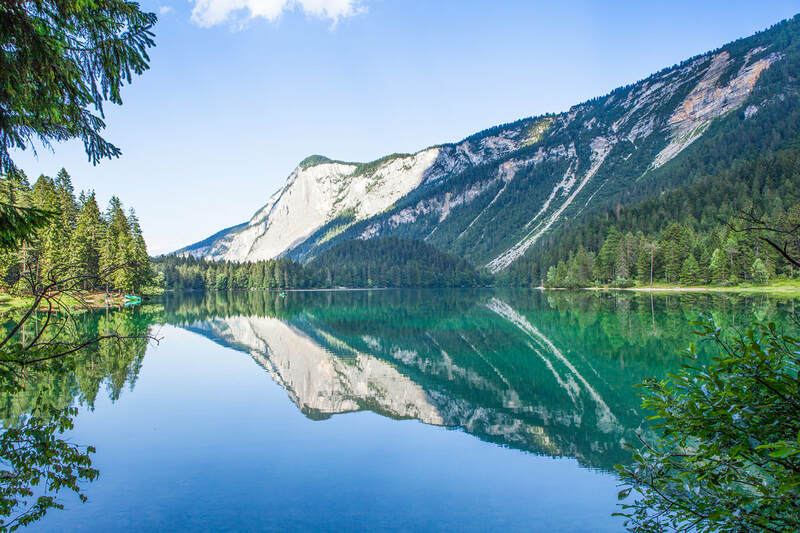 Before we start climbing Passo Cereda (1361 m) we will ride along the Lago del Mis (see photo below). The descent of Passo Cereda takes us into the town of Fiera di Primero and we start climbing towards our final destination of the day, the town of San Martino di Castrozza (1487 m). We start entering the heart of the Dolomites! 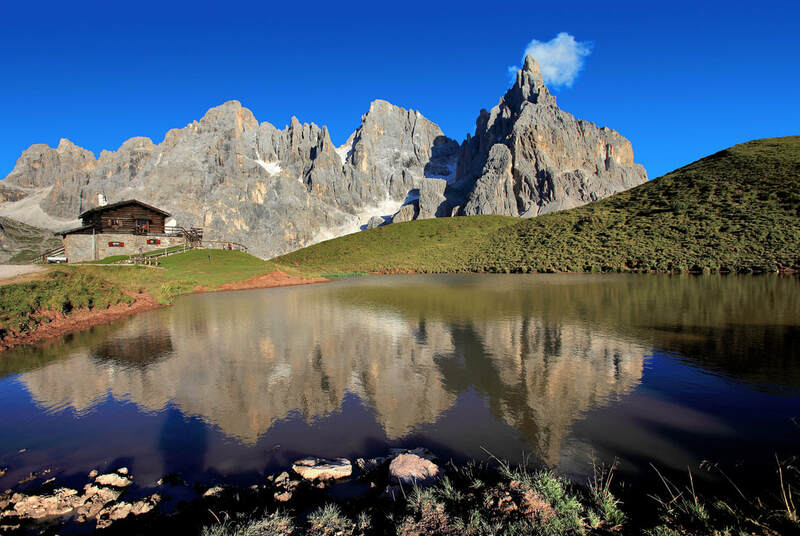 Riding out of San Martino we quickly go over Passo Rolle (1989 m) and enjoy the stunning view of the Pala group mountains; "Pale di San Martino" in Italian. 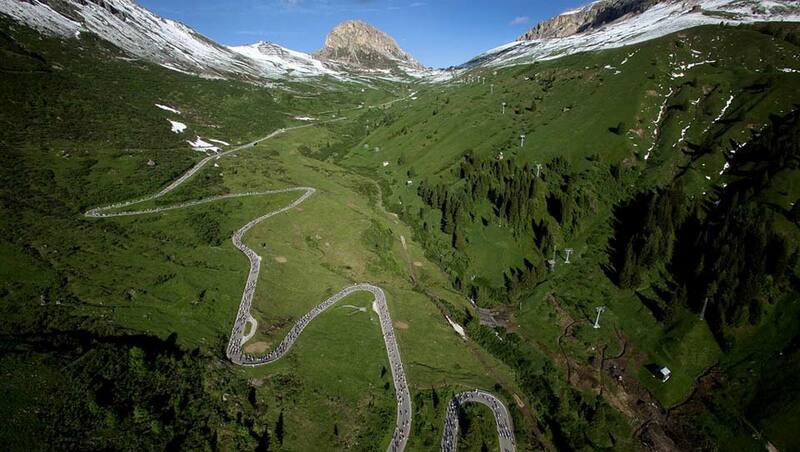 The second pass of the day is Passo Valles which also takes us into the region of Trentino. After a short flat section (not many on this trip!!) we pass the Lago di Alleghe and then start the climb to Passo Falzarego (2105 m). We then enjoy a long descent into San Cassiano and our hotel where we will stay for two nights. This stage is a long loop ride that takes us over one of the most iconic climbs in the Dolomites - the Passo Giau (2236 m). 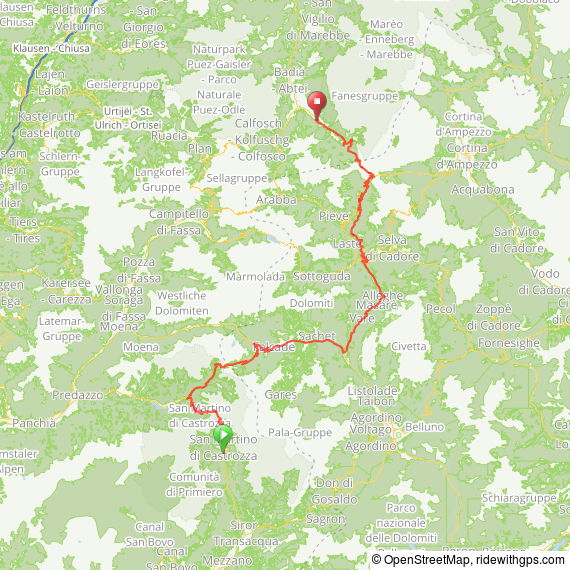 We will also tackle the Passo Falzarego again but from a different side. 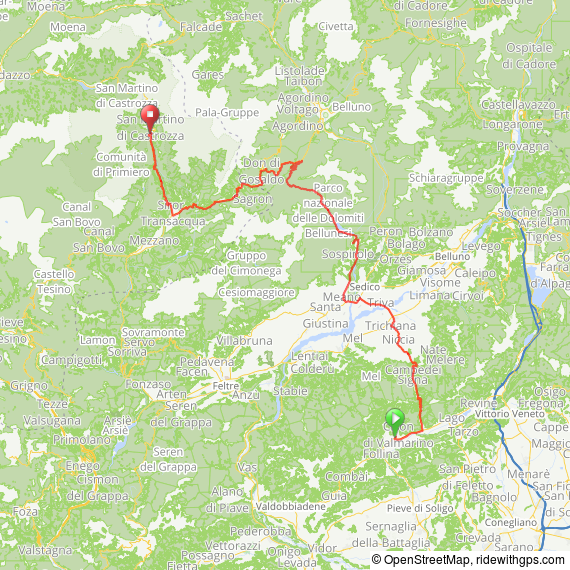 Stage 4 is relatively long but also has quite a bit of descending and some nice flat sections through the vineyards and apple orchards prior to reaching Lana. But before we start descending we have climb the majestic Passo Pordoi. 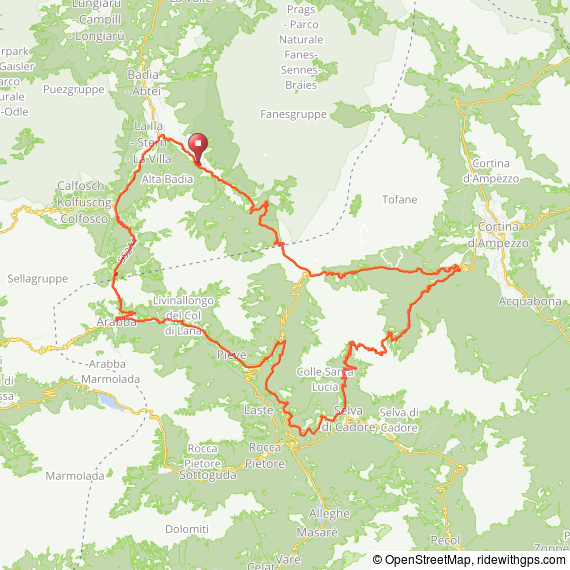 The elevation map does all the explaining of today's stage. 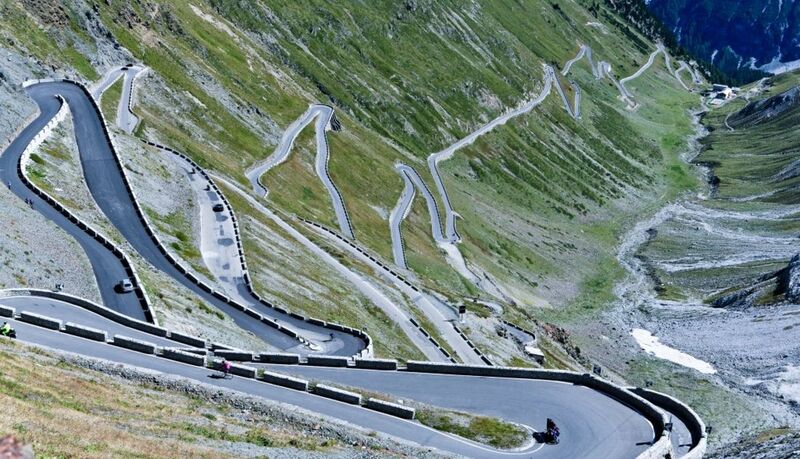 We climb the Stelvio (2757 m); the highest mountain pass in Italy. Our last stage is the longest (140 km) but has a long a smooth descent into Lago d'Iseo.....but prior we will climb the famous Passo Gavia (2621 m). 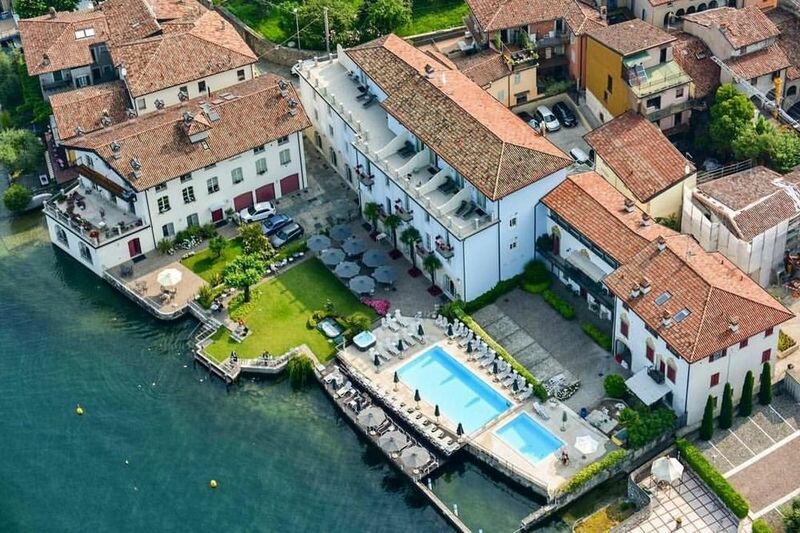 By the time we roll in into Sulzano we will be tired and proud to have completed this challenging route....a jump into the lake will be a great way to start celebrating and recovering.